On 26th September, for 10 minutes at 10am, Bures took part in National Fitness day. 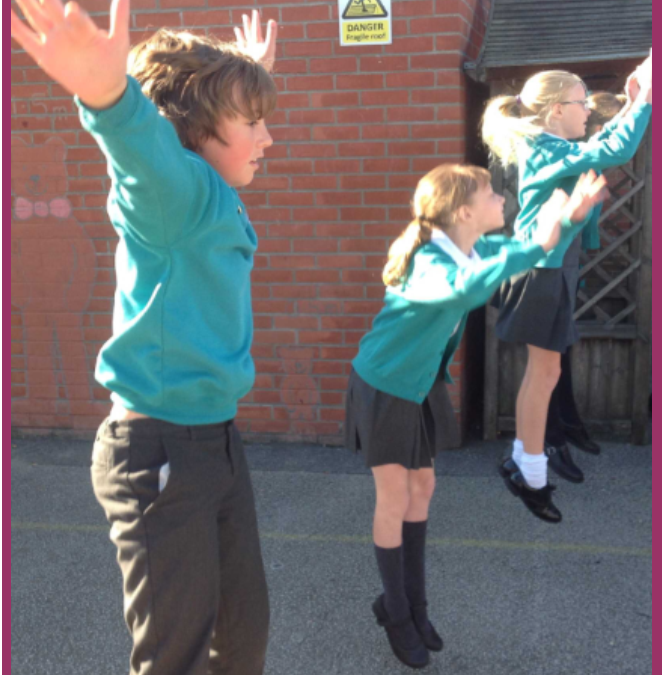 Year 6 put together a fitness programme to music to lead the whole school which included: star jumps, and a new improved ‘Head shoulders, knees and toes’. It was truly motivating and inspirational and all classes participated with great vigor and gusto!